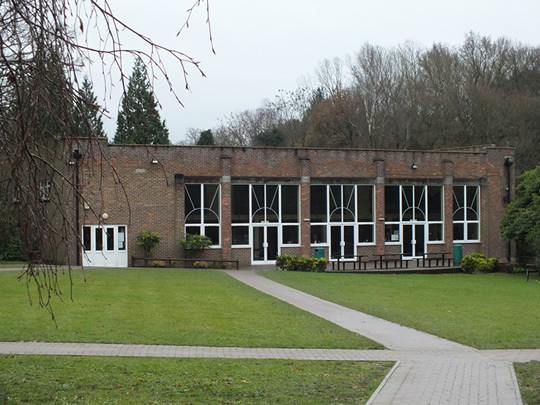 Notre Dame School is a private educational facility which provides education for two and a half year olds up to 17 year old sixth-formers. 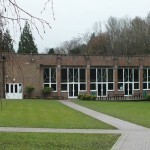 The school was established in 1940 with 14 pupils and has expanded to currently provide over 800 places, consequently the buildings have been developed to suit these requirements. 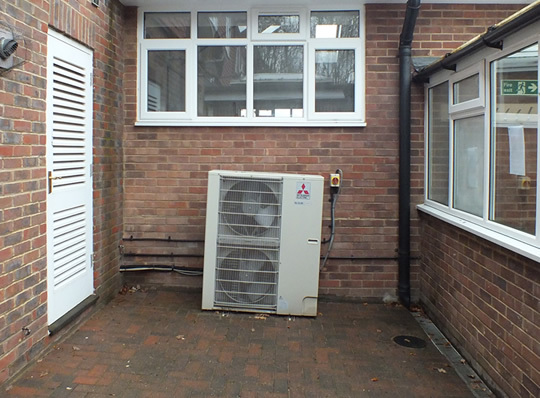 Mac Marney has developed a trusted relationship with the school, providing both maintenance and installation of their varied range of split, mini VRF and VRF systems. 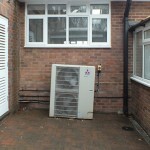 The nature of the buildings necessitates the condenser units to be installed in a wide range of locations, such as on the roof and within courtyards, often with extended pipe runs. 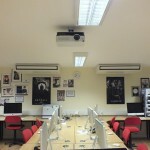 The School relies on Mac Marney to provide our services during school terms while minimising any disruption to the pupils and staff and also complete any major works during school holidays. 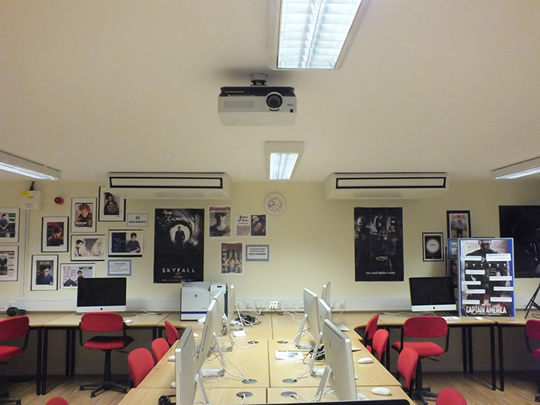 This entry was posted in Education on January 17, 2014 by admin.